Annie (2014) on Netflix India. Check worldwide Netflix availability! 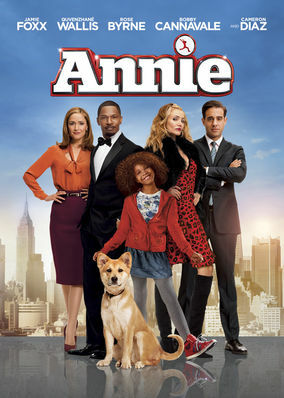 If Annie isn't available in your country, or you are visiting a country where it isn't, there is still a way to watch it! In this adaptation of the Broadway musical, a spunky foster kid comes under the wing of a political player, and they change each other's lives. She's an orphan who gets an uncaring tycoon to care. No telling what joy, love, hope -- and a bit of song will do.